New vendors are added by the Town of Greeneville upon the submission of a completed Town "Vendor Information Form" and a form W-9 (Request for Taxpayer Identification Number and Certification). Get bid notifications and RFP's by registering with Vendor Registry. Our objective is to obtain all purchases for the Town through an active and equitable competitive process. The Town accepts the lowest and best bid from the vendor who can furnish the product or service that meets our quality standards and delivery needs. The City Administrator may approve emergency purchases arising from any unforeseeable cause, including but not limited to, contractor delays, transportation delays, unanticipated work volume, or acts of God. All emergency purchases must be approved by the Board of Mayor and Aldermen at their next scheduled meeting. Notices of upcoming bids are published in the local newspaper as well on the Town's website, where the bid documents may also be downloaded. All bid openings are open to the public and may be attended by any interested party. All sealed bids must be submitted on the Town's bid forms, have a valid signature, and be submitted to Town Hall in any envelope clearly marked "sealed bid" in order to be considered. Telephone or facsimile responses will not be considered. Late bids will be returned unopened. All purchases require a signed purchase order before any merchandise can be charged on the Town's account. You are cautioned not to accept verbal orders without a purchase order number. Failure to do so may result in the return of your product at your expense or non-payment. Purchases made without pre-numbered purchase orders are not valid and do not bind the Town. All prices quoted to the Town shall be delivered with full freight prepaid and allowed (FOB: Delivered). 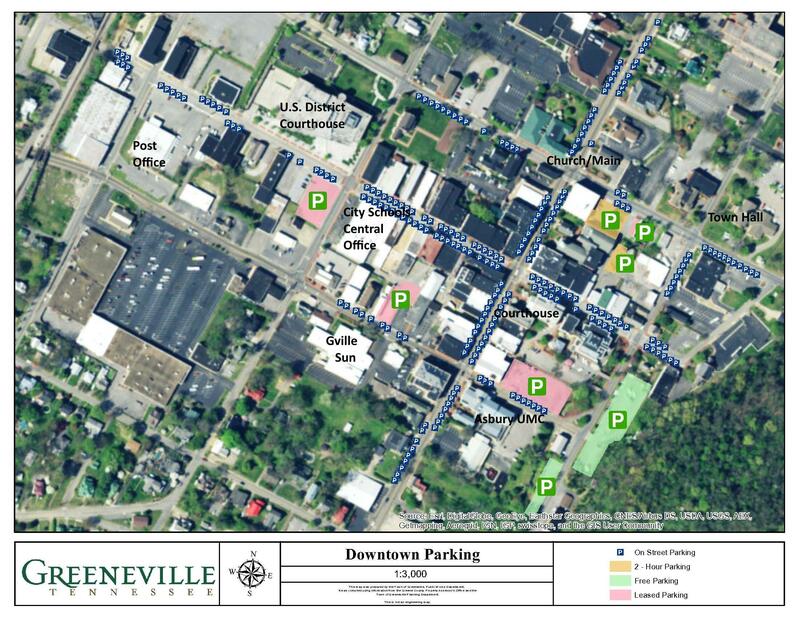 The Town of Greeneville is exempt from Federal excise tax, State and City sales taxes. Tax exemption certificates furnished upon request. The Town of Greeneville makes vendor payment by pre-numbered checks. No purchases made in the name of the Town, any department, or any employee of the Town are to be made in cash. The Town of Greeneville is an Equal Opportunity Employer and complies with Title VI of the Civil Rights Act of 1964. No official or employee of the Town shall solicit, accept, or agree to accept, directly or indirectly, from any person, firm or corporation to whom any contract may be awarded, by rebate, gifts or otherwise, any promise, obligation, or contract for future awards or compensation.